The last trading session for this week at the local stock exchange ended on a negative note on Thursday as a result of sustained profit-taking by investors. Business Post reports that the Nigerian Stock Exchange (NSE) fell by 0.27 percent yesterday to reduce the Year-to-Date (YtD) returns to 1.79 percent. In addition, the All-Share Index (ASI) went down by 103.25 points to close at 38,928.47 points, while the market capitalisation decreased by N37 billion to settle at N14.102 trillion. 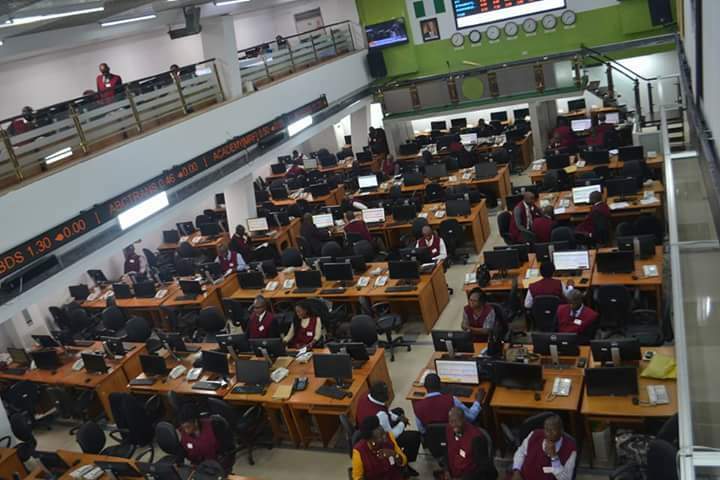 It was observed that the Financial Services sector topped the activity chart on Thursday with 261.6 million shares sold for N620 million, while the Consumer Goods industry followed with 24.7 million equities transacted for N529 million. United Capital Plc emerged the most active stock for the day, trading 101.6 million shares worth N327.7 million. 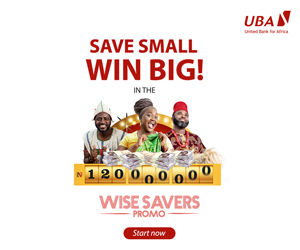 It was followed by UBA, which sold 66.1 million equities for N720.8 million and Diamond Bank, which exchanged 20.2 million shares valued at N31.6 million. 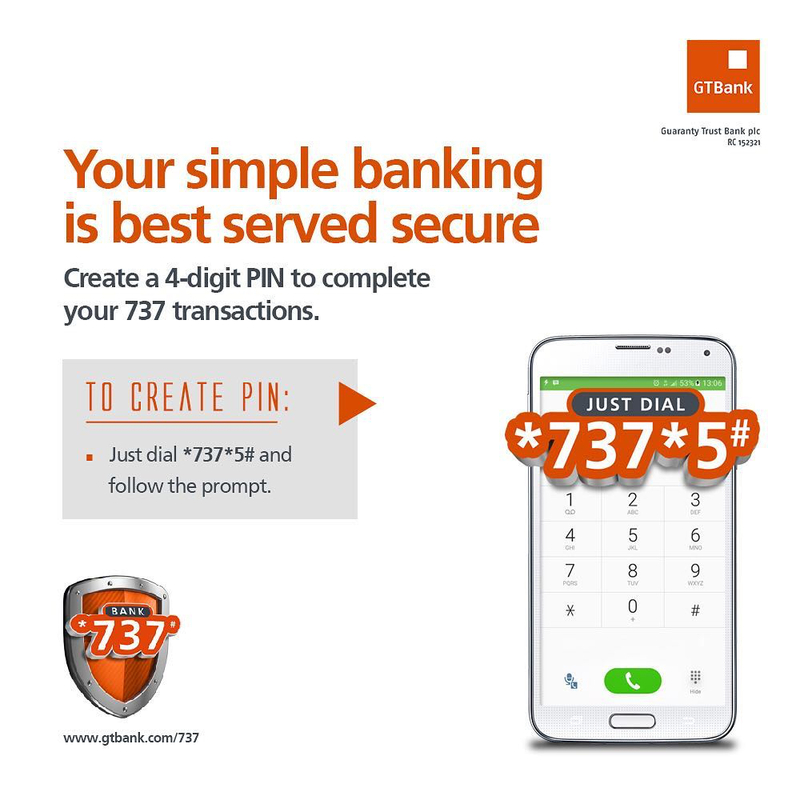 GTBank transacted 14.2 million shares worth N587.3 million, while Transcorp traded 13.8 million equities valued at N20.5 million. At the close of business yesterday, investors exchanged a total of 336.6 million shares worth N5.3 billion executed in 3,667 deals compared with the 456.5 million shares transacted the previous day in 3,517 deals valued at N4.1 billion. This showed that the volume of equities exchanged at the market yesterday depreciated by 26.26 percent, while the total value of trades rose sharply by 26.90 percent. On the price movement chart, Okomu Oil emerged the biggest price gainer, appreciating by N8.40k to settle at N90.40k per share. It was trailed by NASCON, which gained 95 kobo to close at N23.95k per share and Stanbic IBTC, which grew by 50 kobo to finish at N49 per share. Dangote Sugar increased by 40 kobo to end at N19.40k, while Eterna went up by 30 kobo to close at N6.30k per share. Conversely, Seplat closed the day as the heaviest price faller, going down by N14.10k to settle at N754.90k per share. It was followed by Nigerian Breweries, which depreciated by N5 to close at N110 per share and Presco, which declined by N1.70k to finish at N72 per share. International Breweries fell by 45 kobo to end at N41.30k, while Zenith Bank dropped 35 kobo of its share price to close at N26.40k per share. Business Post reports that trading activities will resume of the floor of the stock exchange next Tuesday as a result of the public holidays declared by the federal government on Friday and Monday in celebration of end of Ramadan by Muslims.